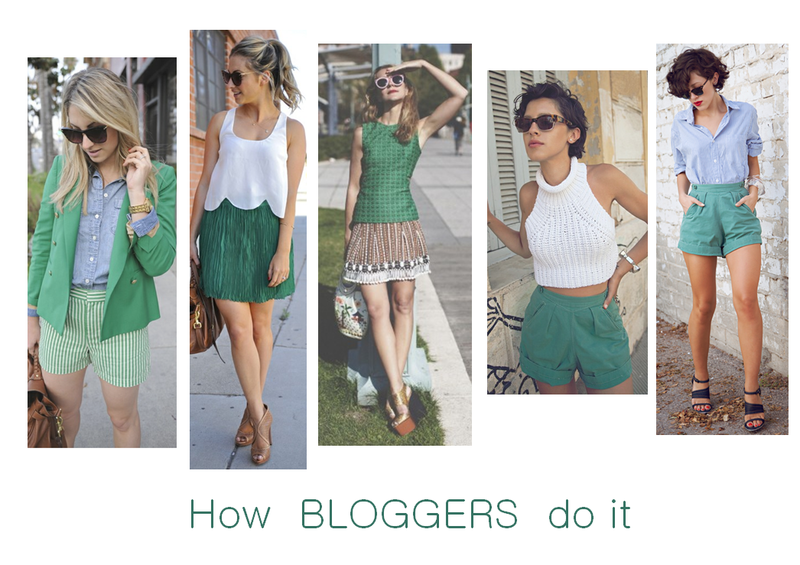 I am not always one to follow the “color of the season,” but I couldn’t have been happier when I started seeing deep green tones from kelly to emerald all over the place this year. 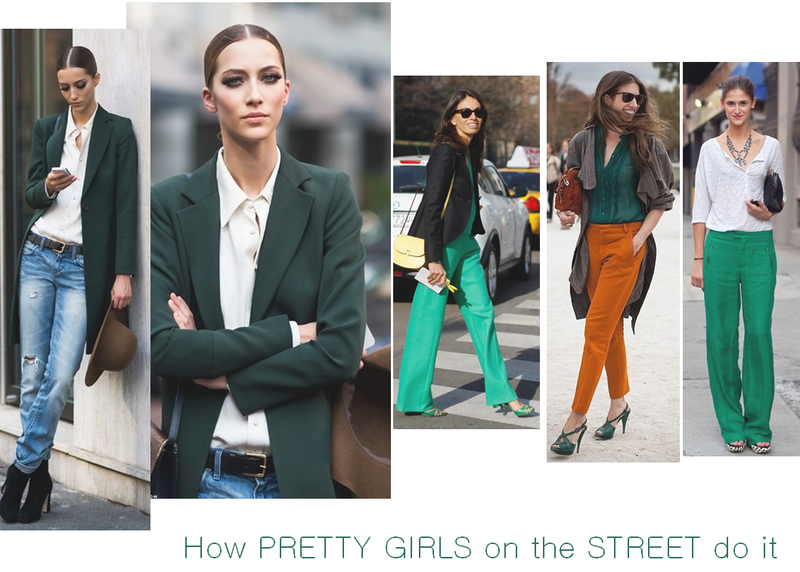 Don’t you just love that pretty girl with smoky eyes and a green blazer? And Jessica Biel really understands the power of a simple dress in a bold color. Sources: Cupcakes and Cashmere, Tales of Endearment, Karla’s Closet, Wicked Preppy, They All Hate Us, A Well Traveled Woman, Stockholm Street Style, The Street Fashion 5x Pro, Musings in Femininity, Luella and June, WhoWhatWear. I love the photo of the woman with pink hair. The pink and green go really well together!